Liga Muculmana’s Sonito is a player Kaizer Chiefs know well as they prepare to host the Mozambican club tomorrow night in a first-round Caf Champions League match. 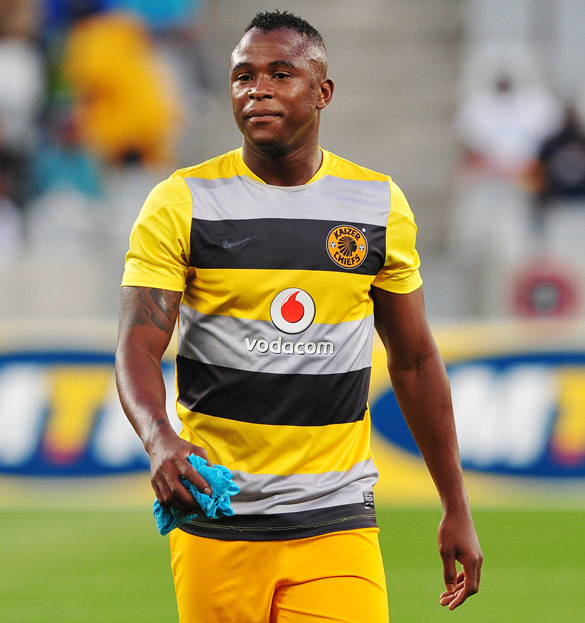 Chiefs are familiar with the player after he spent time with them during an unsuccessful trial last year. Perhaps the Mozambican is banking on showing Amakhosi what they missed out on when his team tackle the defending Absa Premiership champions at Durban’s Moses Mabhida stadium. Stuart Baxter’s Chiefs are in this stage of this competition after edging out Namibia’s Black Africa in the preliminary round. Baxter had a happy week given that he has a full-strength team after the return of left-back Tsepo Masilela from injury. Masilela has been out for more than a week after sustaining a thigh injury at the start of the month when Chiefs beat Moroka Swallows 2-0 in a PSL game. The Bafana Bafana defender’s experience may come in handy for Chiefs in this continental competition as Masilela has over 50 caps for the national team and has travelled extensively in Africa. With Masilela, players like Bernard Parker, Knowledge Musona, Reneilwe Letsholonyane, Itumeleng Khune and Sphiwe Tshabalala are key to Amakhosi’s goal for continental glory. They have been regulars at international level and boast enough 2010 World Cup experience to hopefully help Chiefs dominate the Caf Champions League. And Baxter is banking on their experience to catapult his side to great heights in the continental competition. Having seen Orlando Pirates lose to Al-Ahly in last year’s final, Chiefs should be aiming to do better. They have been impressive in the domestic front as they top the standings by nine points from second-placed team Mamelodi Sundowns. Musona’s form has peaked lately, with the Zimbabwean scoring some important goals for Chiefs, something his coach expects him to continue to do tomorrow. The match starts at 7pm.